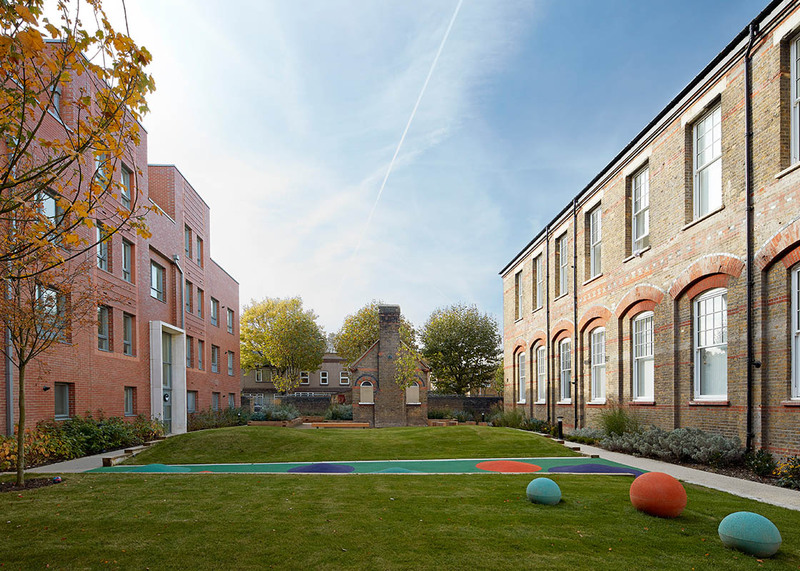 THE FORMER PLAISTOW HOSPITAL SERVED AS THE TEMPLATE FOR 168 NEW HOMES CELEBRATING THE ARCHITECTURAL HISTORY OF THE EAST LONDON LOCATION. 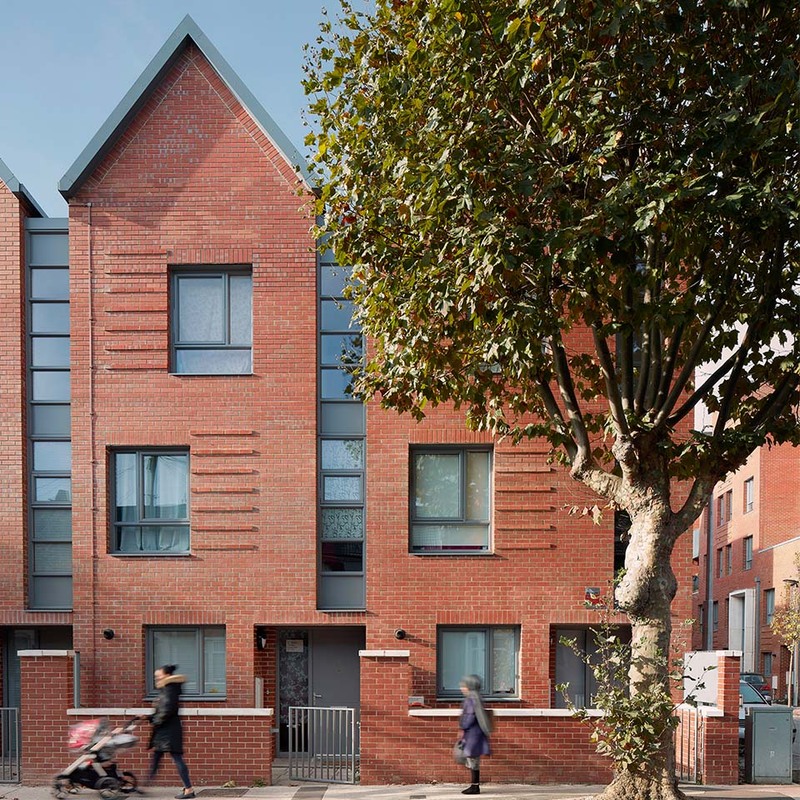 THE NEW SCHEME, DEVELOPED BY PCKO, AN AHR COMPANY, HAS TRANFORMED A ONCE DILAPIDATED SITE INTO A BUSTLING COMMUNITY PERSONIFYING THE FUTURE OF LONDON. 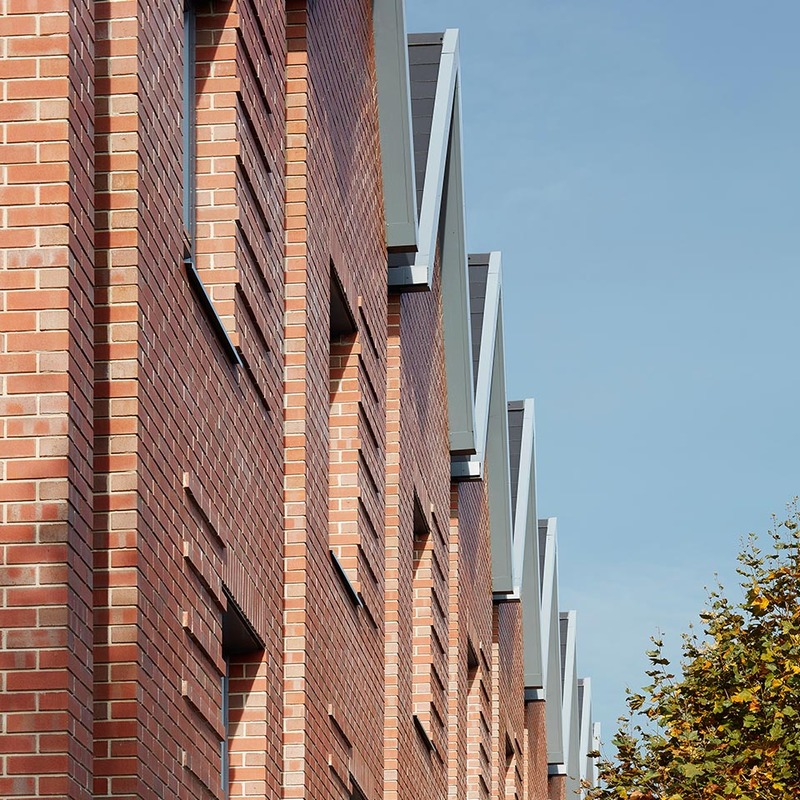 The redevelopment of Plaistow Hospital project was won by PCKO as part of an open Architectural competition to celebrate the 150th Anniversary of the client, Peabody. 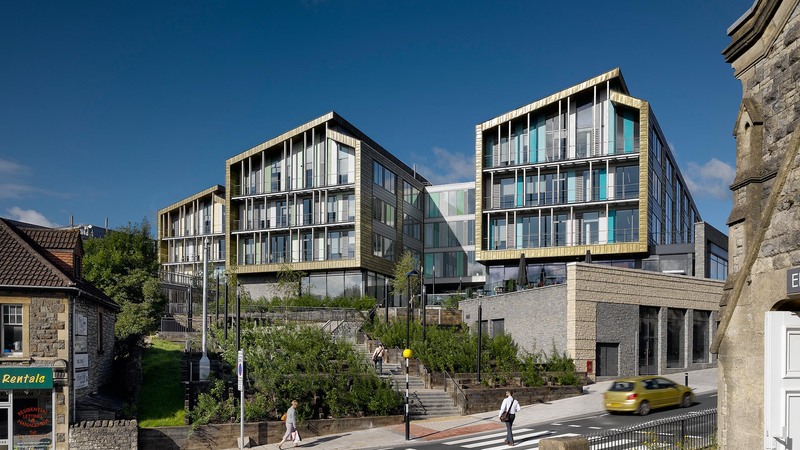 The “150 homes for 150 years” competition was OJEU listed and the shortlisted entrants had their submissions exhibited at the New London Architecture offices on Store Street prior to an awards evening. The project celebrated the changing landscape of London communities over the 150 years of Peabody’s history, and acknowledge the organisations heritage. The “150 homes for 150 years” competition sought designs which held the principle of community at their core. The designs sought needed to consider how Londoners way of life has changed. These changes included a desire for open space, a stark contrast between the priorities of the Victorian era and todays’ contemporary vision. Our concept re-imagined the traditional Victorian terrace to promote sustainable and diverse community living. We all know how very adaptable the terrace model is - kitchens to the front or back or upstairs, attic conversions and rear extensions etc. However, they were never meant to last forever and are generally poorly insulated and damp. Our 21st Century terrace has been designed to be ‘democratic’ for today’s diverse requirements. The design achieves this by allowing an occupant to rearrange the use of the rooms as they want, whether it be a bedroom, kitchen or study, hence the phrase ‘live as you want’. The former Plaistow Hospital is a 1.59 hectare island site located in the London Borough of Newham. The area is predominantly residential with small pockets of commercial shops. Following heavy damage in the Blitz, the area has seen signification rebuilding and growth since the 1960s and by 2008 Plaistow had reached a population exceeding 279,800. In 2007, Plaistow Hospital closed their doors due to the expense to the NHS in keeping the building maintained to modern medical standards. 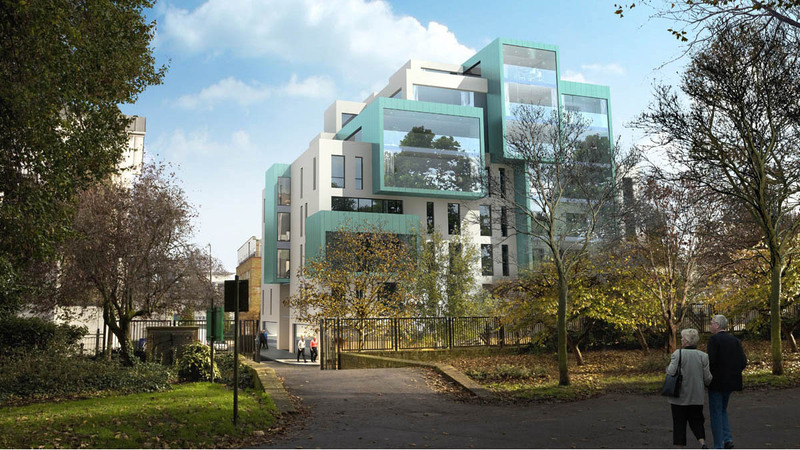 Redevelopment of the site required partial demolition and partial conversion of the existing buildings and erection of new buildings ranging between two and six storeys in height, providing 168 homes set along new internal streets and landscaped gardens with new connections to the surrounding streets. The client’s aspirations were to create a place where Peabody’s residents would want to live, rooted in the historical context, but looking beyond the contemporary. 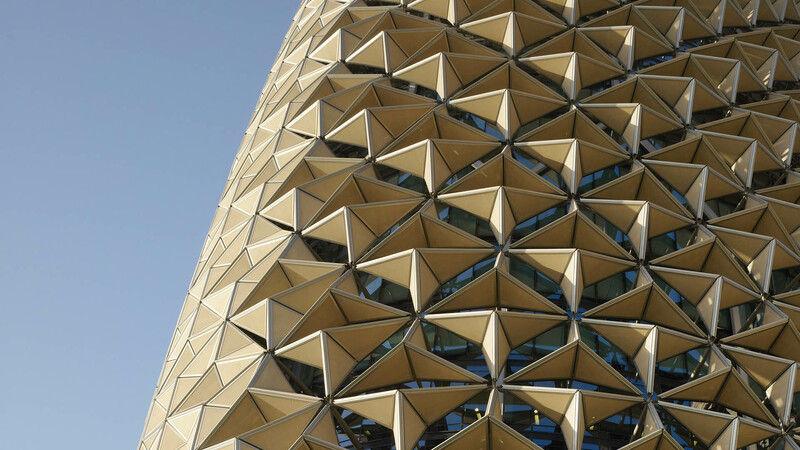 As part of a rigorous pre-planning strategy, we developed the design closely with the client and relevant consultees. 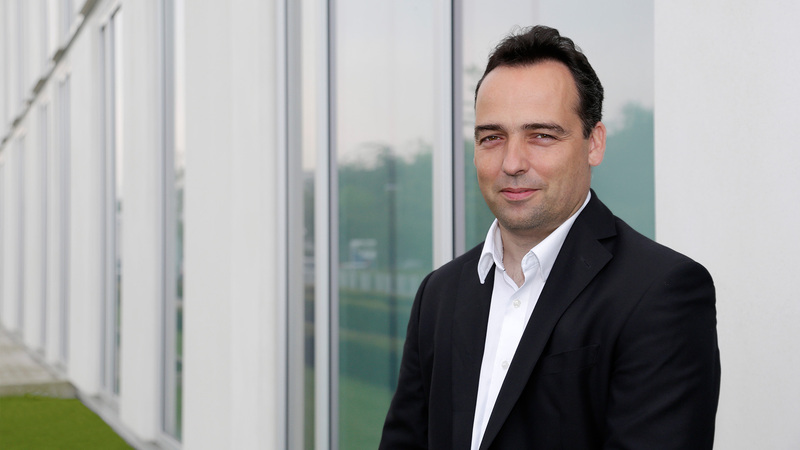 Their input throughout the evolution of the proposals proved key in ensuring the project’s success. 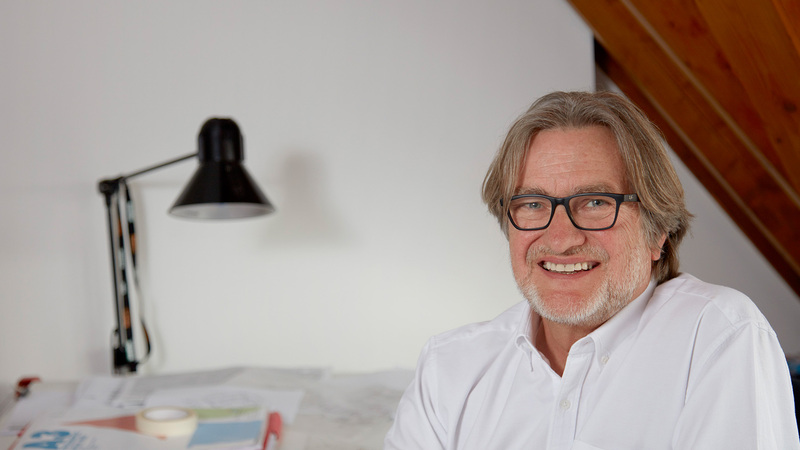 The aim of creating a space with innovative and aspirational dwellings that responded to the complex demands of modern life was met through an extended period of stakeholder consultation. 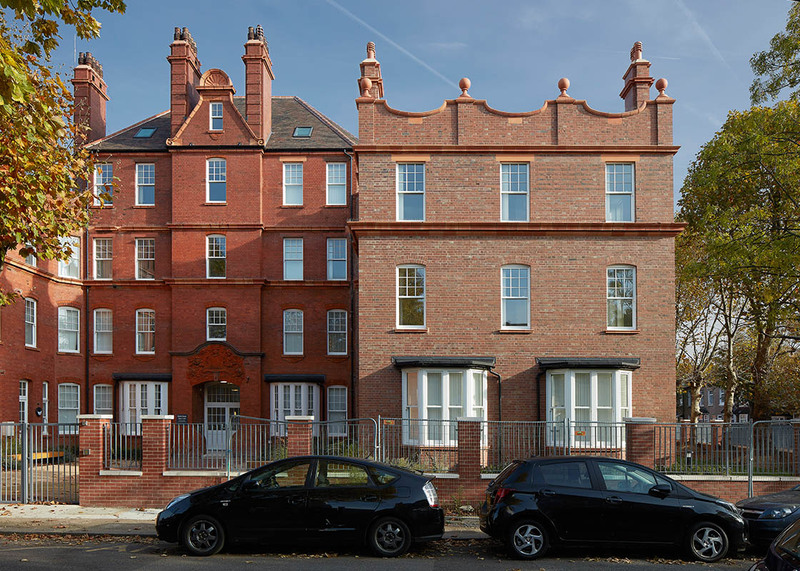 We stayed true to the historical value of the site and the character it brings by developing a sensitive approach to the retention and refurbishment of the existing buildings and retaining and refurbishing the iconic terracotta masonry where possible. We designed the homes to be open plan with a glazed gallery space, encouraging natural light to penetrate deep into the building. The homes are supplied with solar panels on the roof and high performance building fabric that helps to maintain highly efficient energy performance standards. 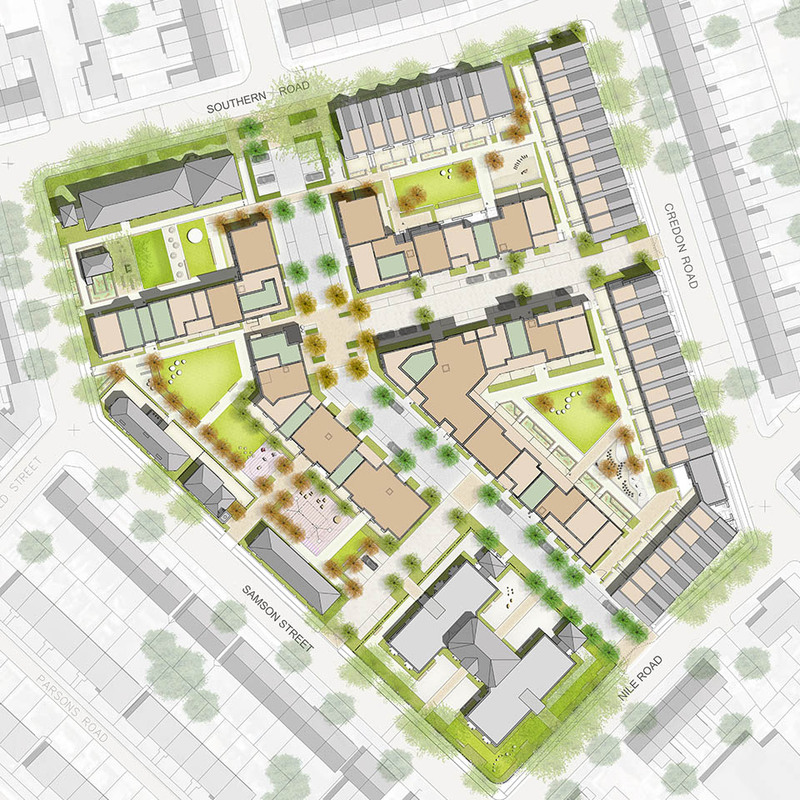 Across the whole masterplan we also developed a landscape strategy to encourage a sense of community. 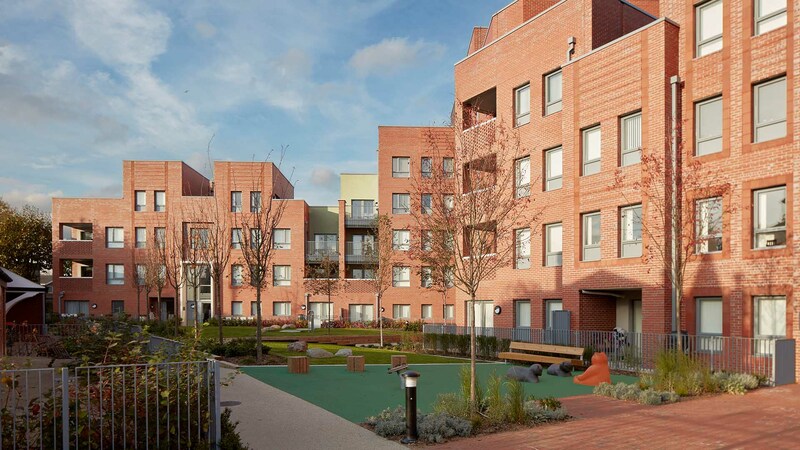 By keeping the original mature trees and redeveloping the existing buildings we celebrated the history of the site while also developing large communal spaces suitable for community events and gatherings, resident’s vegetable gardens, play spaces and intimate meeting places. 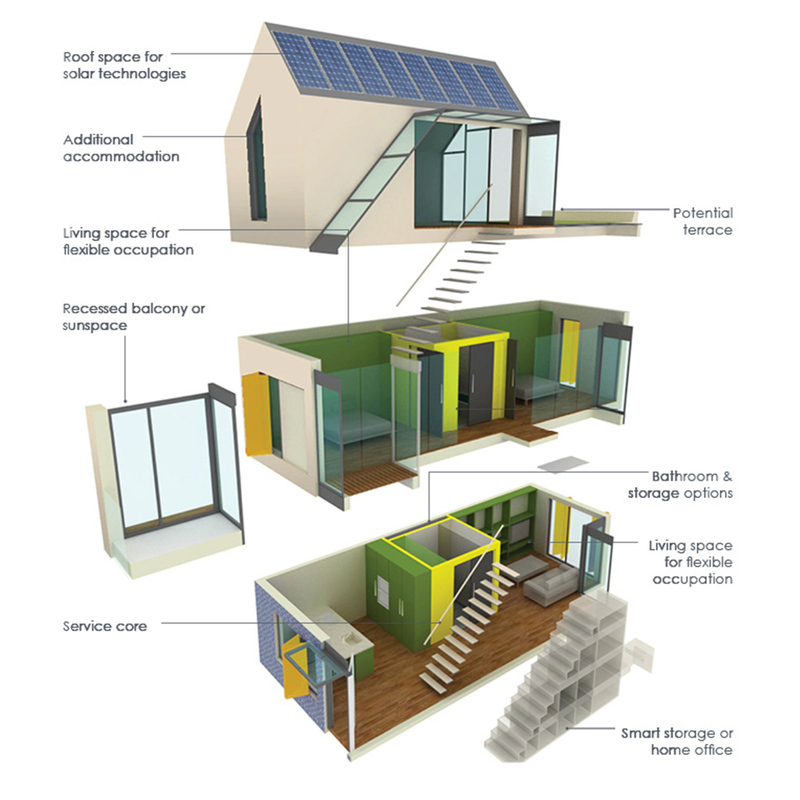 The properties comply with Code level 4 for sustainable homes. This system measures sustainability across the following nine categories: Energy/CO2 emissions; water; materials; surface water run off; waste; pollution; health and well-bring; management and ecology.